Why is Asana Called Asana? In most cases, we’ve come to accept that if we want to be good at anything, we must practice it. It’s true of art, like painting or playing music, and sports, like surfing or basketball, as well as skills, like coding or writing. Any yogi will tell you that your practice is never perfect nor complete. It is always a work in progress. In its deepest traditions, the practice of yoga is meditative at its core. Practitioners are tasked with clearing their minds and often use a single point of focus to achieve certain postures. It helps with balance and focus even when faced with difficult positions. Why is it called Asana? These positions are also known as asanas, a sanskrit word that refers to the place and posture in which a yogi sits. Each pose is an essential part of yoga, an activity Dustin Moskovitz (co-founder of Facebook) and Justin Rosenstein bonded over as Facebook employees. While they were working together to improve workplace productivity, they realized what was missing from the picture: flow. “It’s that state you get into when you’re working, when you’re doing something creative, where you lose track of time, you forget who you are,” Rosenstein told Bloomberg. “You’re just in the zone working on that one thing.” Just like yoga, the duo knew that the secret to productivity was focus. Having developed a tool designed to find flow in work at Facebook, the pair left in 2008 to launch Asana. As with the challenge, Asana looks to yoga for the solution. Because in yoga, there is a single-mindedness that helps its practitioners get deeper into postures and meditation. Yogis are often encouraged to focus on a drishti, or a single focal point, in the belief that our attention follows our gaze. In the same way, Asana provides a single place where teams can focus on the tasks at hand. 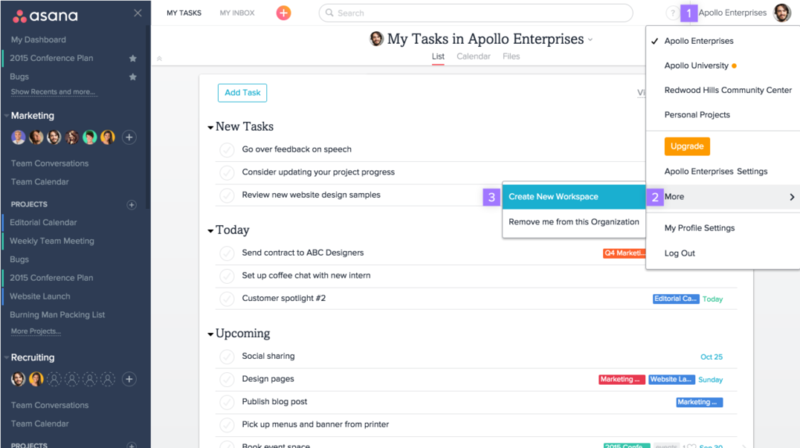 More than a digital to-do list, Asana enables its users to create and prioritize projects, assign tasks, watch as the stream of work unfolds, and also get instant feedback. 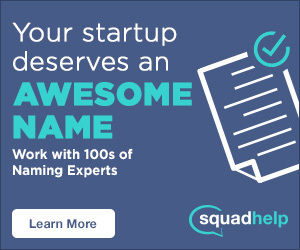 But the company’s goals are greater than project management. Instead their ultimate goal is to “help humanity thrive by enabling all teams to work together effortlessly,” and it seems to be working. A survey showed the average Asana customer reports a 45% increase in efficiency, and Asana is steadily improving as well. According to Forbes, the company was valued at $600 million in March and recently announced Custom Fields, a premium product that allows its users to bring other topics into the project dashboards. Designed to be searchable, the new feature will rearrange workflow once again. You could think of it as a new asana within the same practice. Because, with plans to continue its growth, Asana is proof that the practice is never complete. Thanks for reading Why is Asana called Asana! What’s your favorite Asana product? #whyisitcalledAsana.